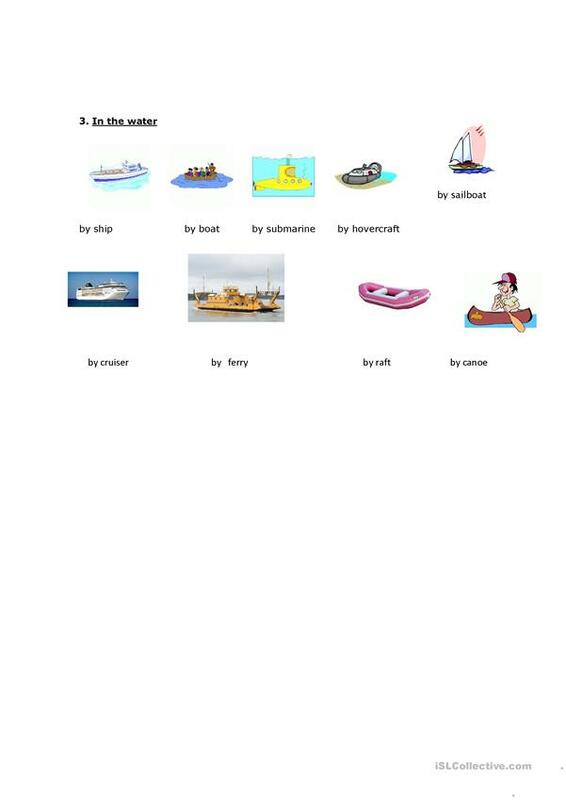 this is a worksheet about air,land, and water transportation in which the students can identify and clasify them. 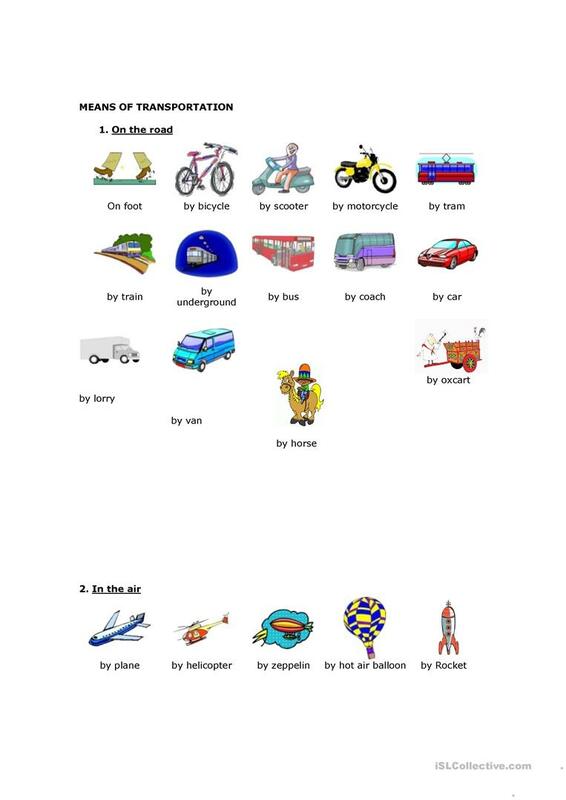 The above printable, downloadable handout is recommended for high school students and elementary school students at Elementary (A1), Pre-intermediate (A2) and Intermediate (B1) level. It can be used for improving your class' Reading skills.